Barack, Michelle, and the kids have moved house. An affluent suburb of Washington. Not bad. But that’s nothing. How so? 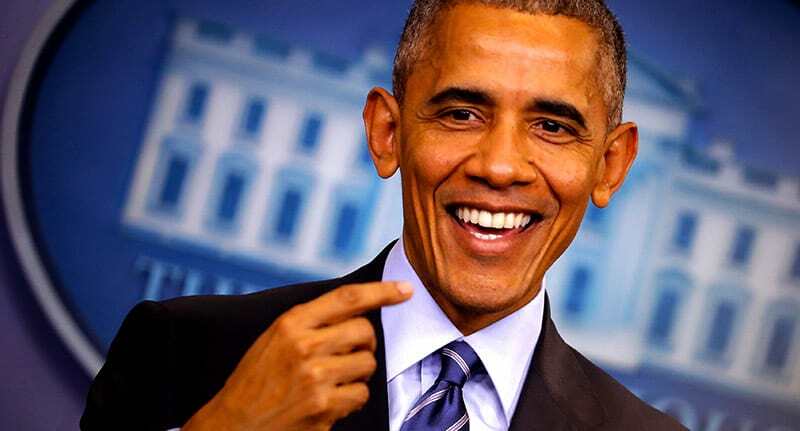 Well the new house with the pretty Welcome Home sign on the front door is just the start – Barack Obama, the coolest president the world has ever seen (besides of course, Michael D. Higgins) has a new job, reports The Guardian. Humanitarian? Nope. Public speaker? Nope. 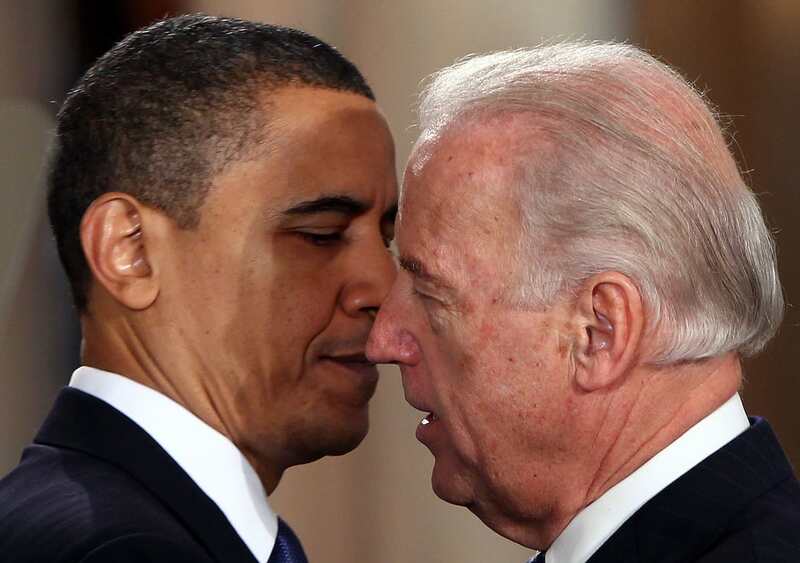 Full-time meme photographer for Joe Biden? Unfortunately not. No, instead Mr. Obama and his wife Michelle have signed book deals with Penguin for what is thought to be worth over $60 million. And it’s thought that their books are going to smash among their supporters. Not only have they left an indelible mark on American life, but the Obamas are a couple of the most beloved national figures right now. In many ways, the Trump presidency has only made their appeal larger than it was before. I’m not surprised the Obamas got so much money for these books because millions of people are going to feel a sense of nostalgia for a president they respected and seemed to respect the office in turn. 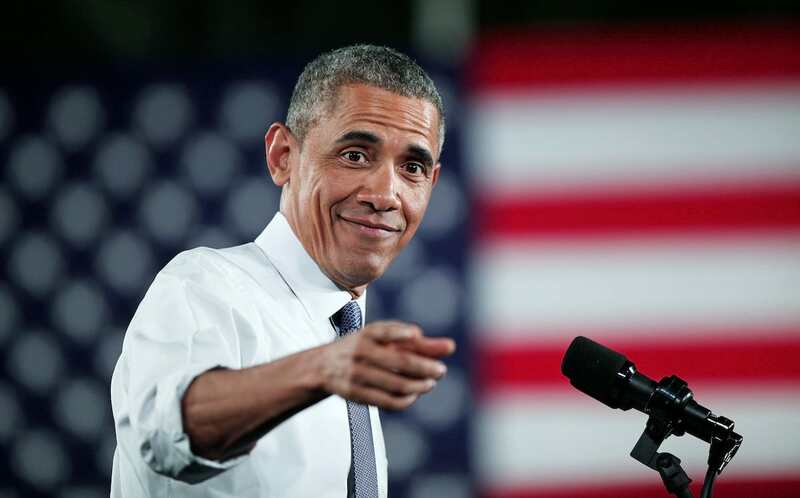 Interestingly the books will also give Obama a platform where he could, potentially, deliver another State of the Union address – only in print this time. But now back to their new shack. The Obama household now is bizarely just a matter of meters away from neighbours Ivanka Trump and her husband Jared – as well as Secretary of State, Rex Tillerson, just a few blocks down. Surely that’s gonna make for some awkward summer barbecues.